A new public school opened in Akron, Ohio, the I Promise School, funded by LeBron James. It's gotten lots of press lately, because LeBron, but there's much more to the new school than hype. It's an embodiment of the concept of the wraparound school. 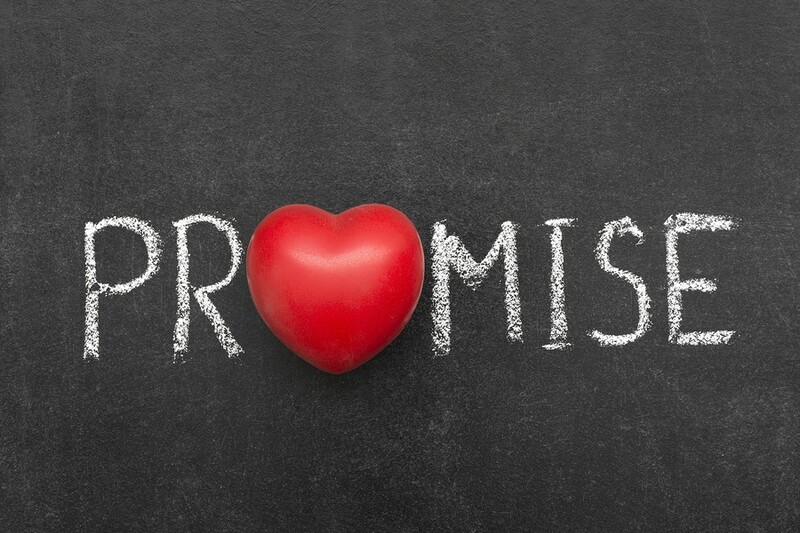 "[T]he I Promise School is unique because not only are we a STEM-designated school by the state of Ohio, but we have trauma-informed support because we are truly into educating the entire child, the whole child, focusing not just on their academics, but also on their social, emotional needs, as well. And then I feel the missing link in public education is family wraparound support." • GED and job search support for parents. Thanks to LeBron's generosity, the I Promise school can afford to provide these kinds of services. Cash-strapped districts can't be nearly as generous. But the wraparound model should be something schools aspire to, even on a more modest scale. School districts can work together with city, county and state providers to bring existing social services into the schools where students spend much of their day. They can include a variety of adult services as well, making schools into genuine community centers. It's not a new concept. We need to see more of it put into practice.